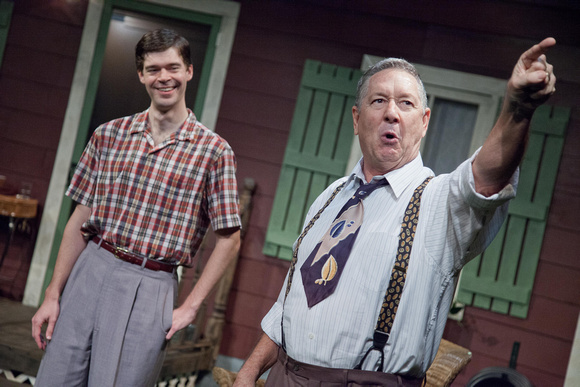 Joe Keller and Steve Deever were partners in a machine shop during World War II that turned out defective airplane parts, causing the deaths of many men. 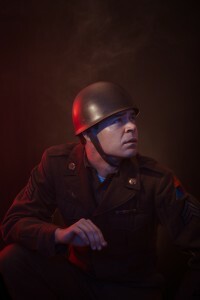 Deever was sent to prison, while Keller escaped punishment and went on to freedom and financial success. 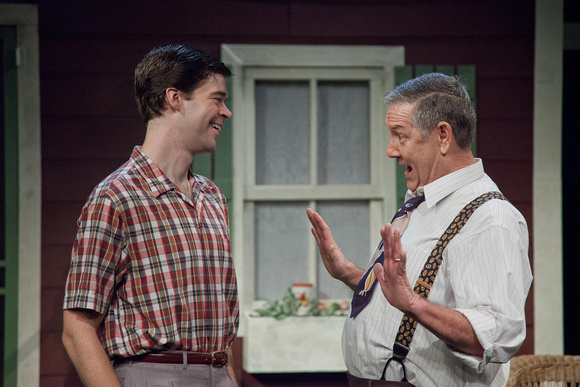 Years later, Joe’s surviving son Chris embarks on a love affair with Steve’s daughter, Ann, setting off a string of encounters and admissions that will change all of their lives forever. 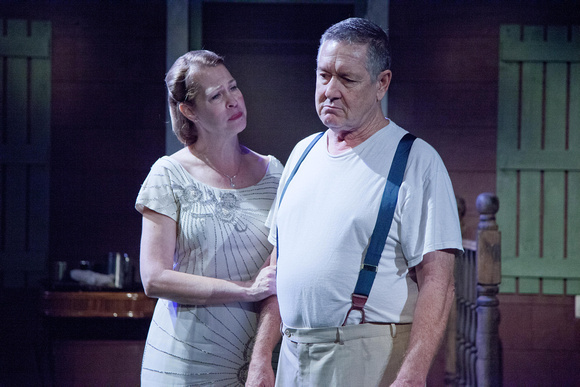 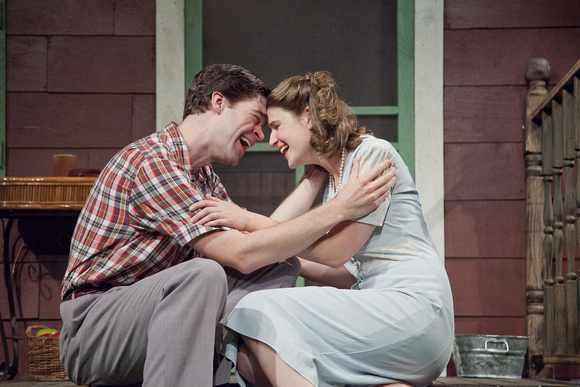 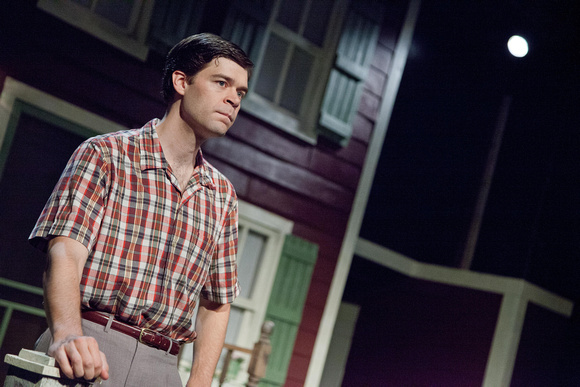 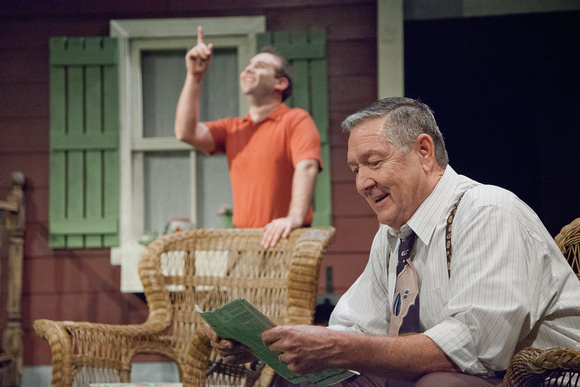 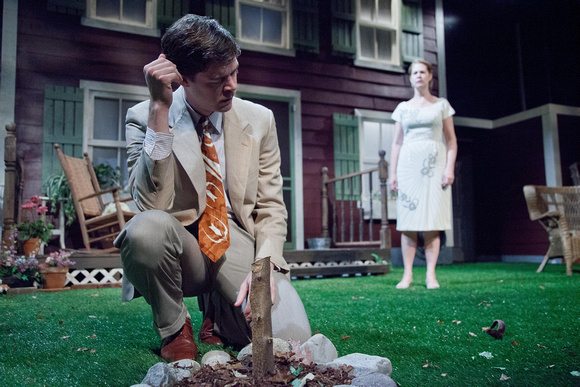 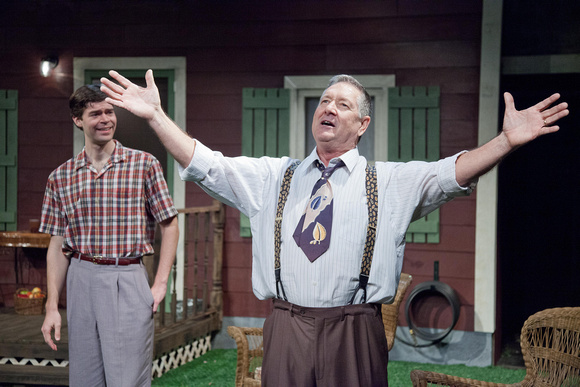 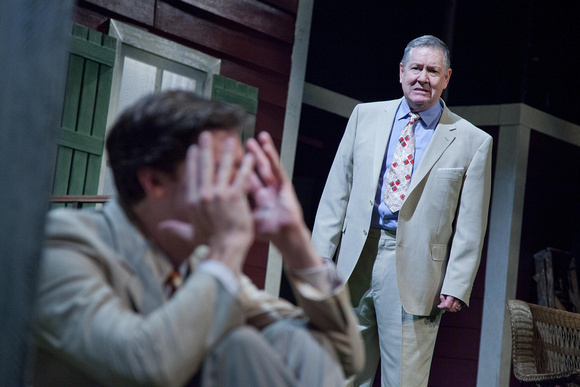 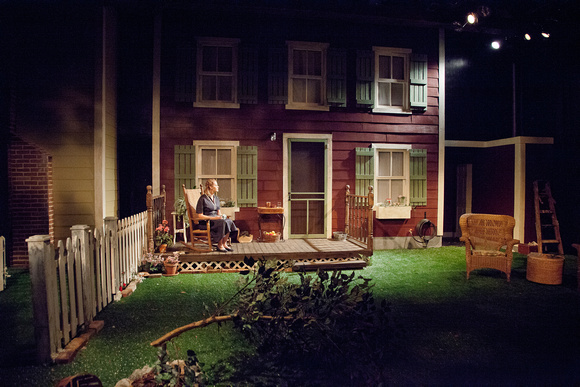 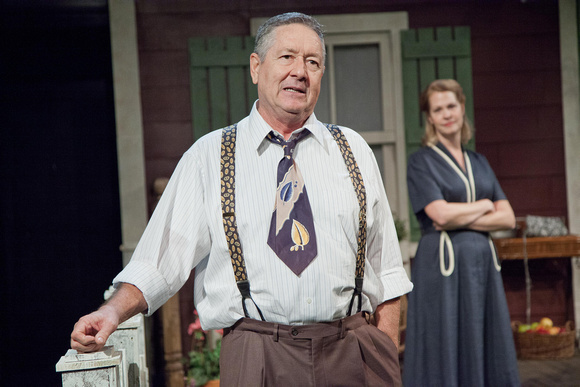 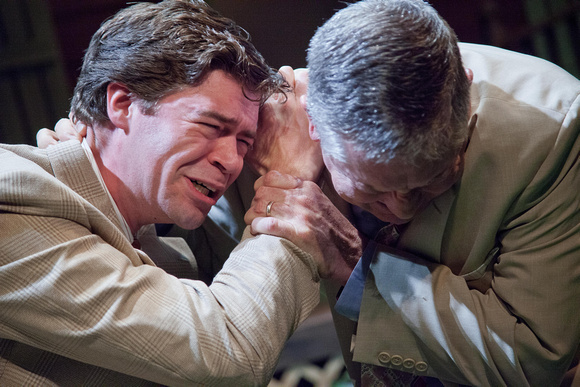 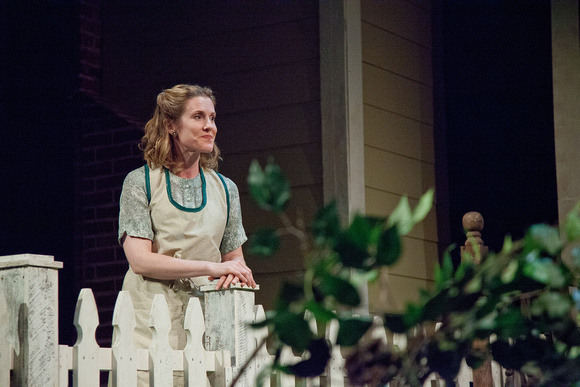 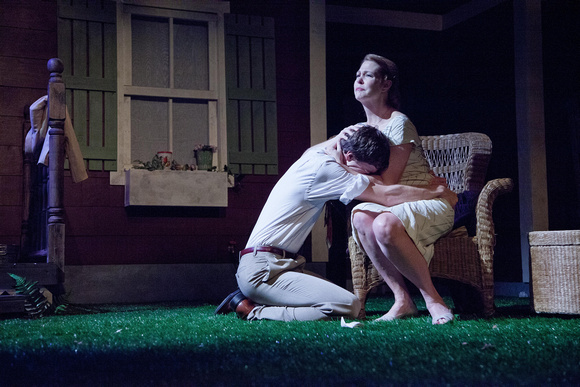 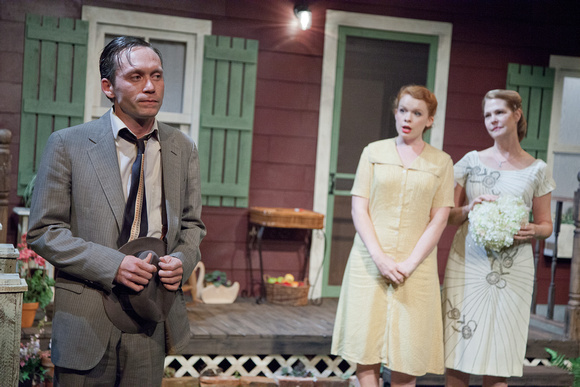 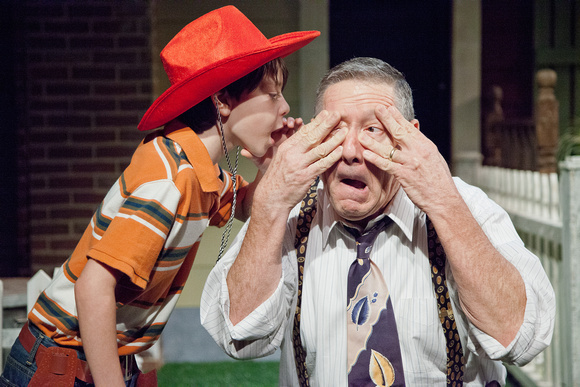 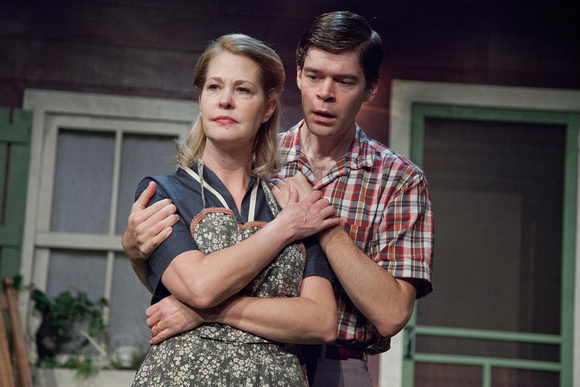 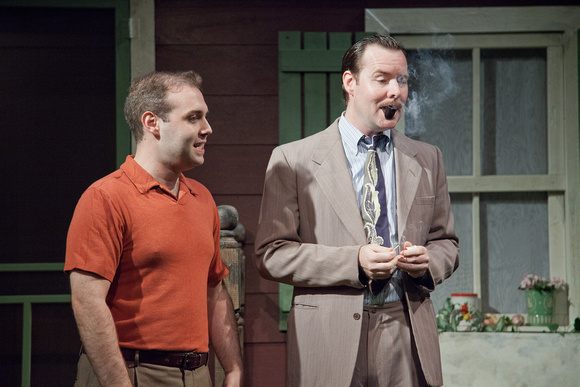 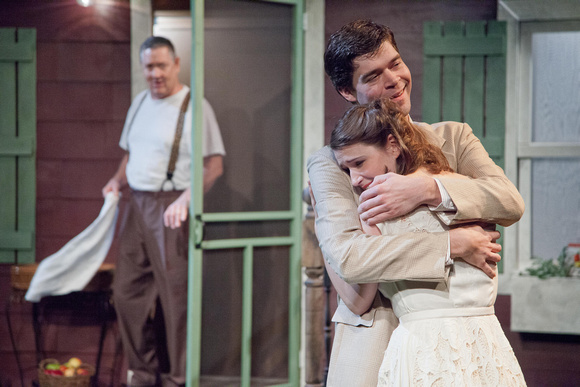 A devastating work of tremendous and timeless truth,All My Sons established Arthur Miller as a leading voice in the American theater, winning the Drama Critics’ Award for Best New Play in 1947.